1 Where is the Dordogne in France? 3 Looking for some great Activities to do in the Dordogne Region? 4 Where are the Most Beautiful Dordogne Villages? 5 Need Accommodation in the Dordogne Region? Like other regions (departements) in France, the Dordogne has a large supply of charming villages. 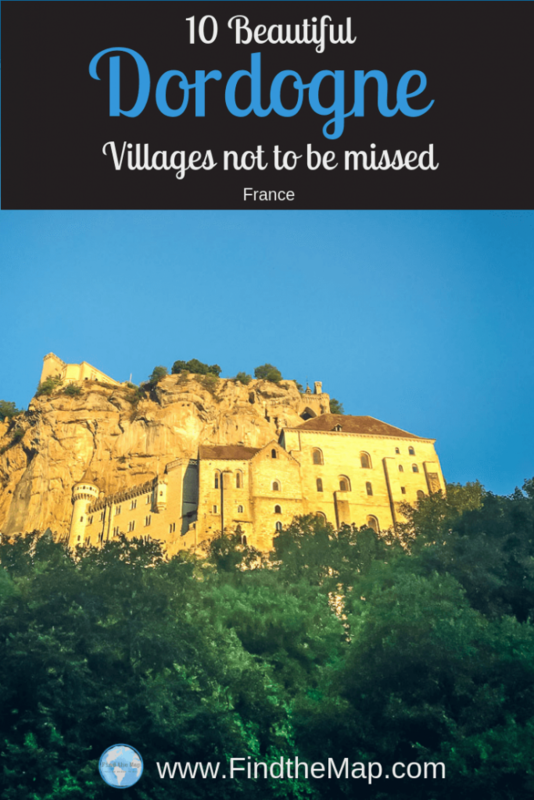 However 10 of these villages have been given the prestigious title of ‘The most beautiful villages in the France’ or as the French say Les Plus Beaux Villages De France . Each of these villages share the same philosophy, wanting to share their heritage, history, lands and culture with visitors and welcoming them to share in the atmosphere of their authentic and charming french town. 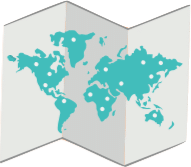 Where is the Dordogne in France? The Dordogne region (Departement) is located in the south west of France. You might hear it called ‘Perigord’, which is the historic name given to the region by the Gauls. It is bordered by seven other Departments including Charente, Charente Maritime, Haute Vienne, Correze, Lot, Lot-et-Garonne & Gironde. The Dordogne River meanders through the vast rolling green hills and fields giving its name to this region. Most commonly known for their famous Goose and Duck dishes, Fois Gras delicacies, Black Truffles, Walnuts and Wines. The Dordogne is a foodies playground. Looking for some great Activities to do in the Dordogne Region? 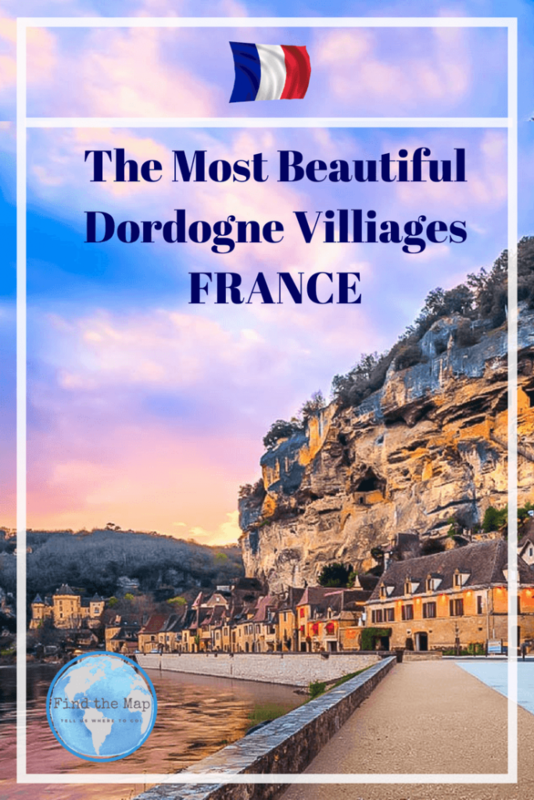 Where are the Most Beautiful Dordogne Villages? 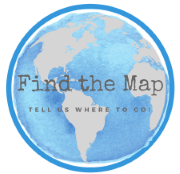 Need Accommodation in the Dordogne Region? Why not book a hotel in one of these beautiful little french villages and really make the most of your visit. Each of these towns deserves exploring. If you found this article helpful, please leave me a comment below.